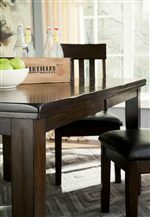 Take a seat in this slat back upholstered dining counter height barstool. 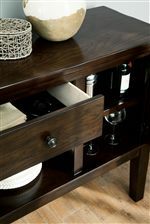 This piece has three wide back slats and faux leather upholstered seat to ensure comfort. 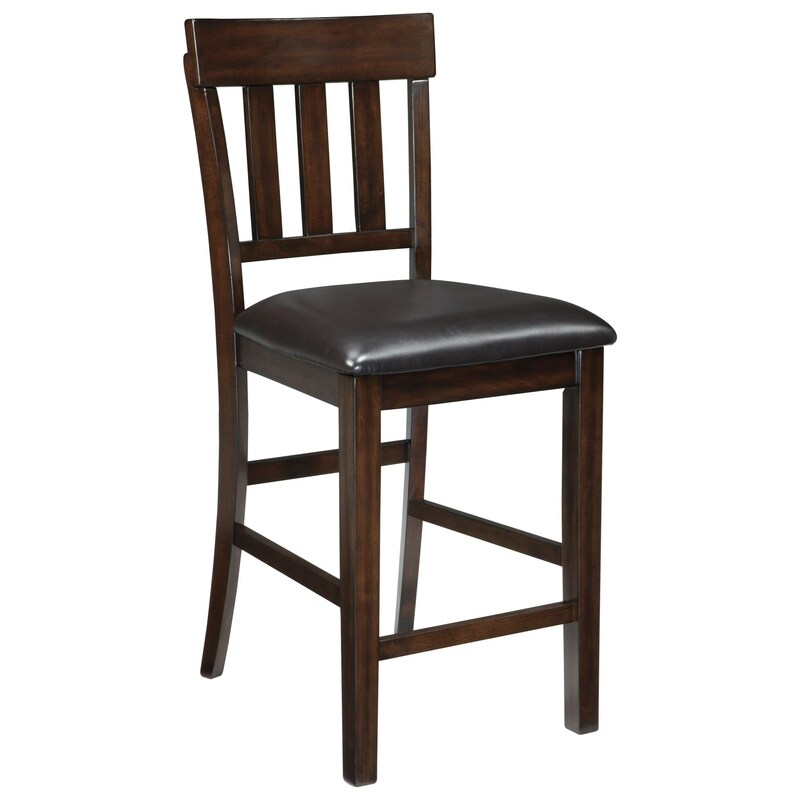 The Haddigan Upholstered Barstool with Slat Back & Faux Leather Seat by Signature Design by Ashley at Darvin Furniture in the Orland Park, Chicago, IL area. Product availability may vary. Contact us for the most current availability on this product.